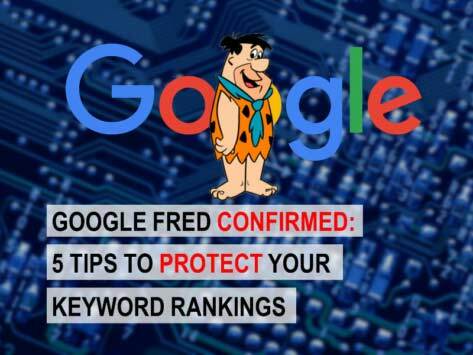 Google’s Search algorithms utilize over 200 rankings factors to sort through the hundreds of billions of web pages in its search index to understand what users are looking for and serve up the web pages that contain the most relevant information. These algorithms are continually refined and keeping on top of them can be a daunting, time-consuming task. At AIS Media, we know because it’s what our team does every day. In this article, we’ll eliminate some of the guesswork around the Google algorithms work and focus on, what we consider, the top ten essential Google ranking factors for SEO success. We’ll also share time-tested and proven steps that will help improve SEO rankings for any type of website. Your domain is an important ranking factor. This includes your domain name, its history, and the registration length. For example, having a keyword in your domain name is a relevancy signal. If you run a dentistry practice, then having “dentistry” in the domain name is a good idea. Google also considers how long the domain has been around. Domains that have been in operation for a long time are considered higher quality than a brand new site. On the other hand, Google looks at how long you’ve pre-paid to keep the domain name in operation. Paying for your domain name for several years in advance sends a better signal. The length tells Google you’re confident your site is going to be in operation for a long time. This category deals with SEO implementations that have to be made on every page individually. 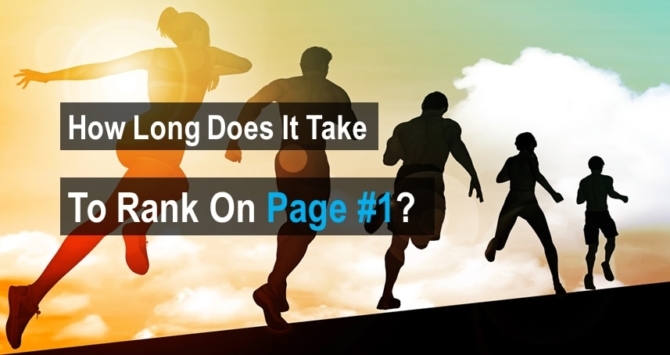 Page-level factors demonstrate to Google that the page is relevant to the searched keyword. Page-level factors require having longer, in-depth, high-quality content on the page that speaks to the specific topic the user intended to find. It also means implementing relevant keywords in places like the title tag, meta description, H1, and H2 for the page. However, you should avoid “keyword stuffing”, or, adding the keyword as many times as you can on one page. Users don’t like waiting for slow websites to load, especially on mobile devices. Mobile users have half the bandwidth and are twice as impatient. Website that take too long to load cause friction in the user experience and increase bounce rates. Increasing your site load speed improves the user experience and raises your SEO rankings. It’s one of the best marketing investments you can make. These signals are site-wide rather than signals that focus on on specific pages. Google assesses your site as a whole and considers items such as your site’s architecture to determine if it’s organized in a way that makes sense, the trustworthiness of your domain, and how often your site is updated. A high-quality backlink profile is another important signal to achieve a top SEO rank. Backlinks have been a significant ranking factor for years. If another site considers your site content valuable enough to link to, Google considers this a positive sign. Yet there are certain standards Google requires before awarding a ranking boost. Google does not consider all links equal. Google prefers high authority, reputable sites linking to yours and will penalize your site if it has spammy backlinks from low-quality sites. Google takes into account the subject of the linking site, their domain authority, the age of the domain, and the number of other websites that link to it. These indicators measure how users interact with your site. If Google measures positive interactions, you’ll get a boost to your rankings. If negative, you’ll likely get penalized. These factors inform Google that users are taking time to engage with your site’s content, which indicates your site performs well at answering users’ queries. Therefore, your site will rank higher and displayed more prominently when other users perform the same search. There are, of course, additional factors that impact search results. Special Google Rules cover things like browser history and user search history. Every user’s searches are different. A user’s prior browsing history impacts which sites will be displayed in their future search results. Users that search with their browser set to Safe Search or in Incogneto (Chrome) or Private Window (Safari) mode, will see slightly different results than users that search with these features disabled. Some search terms will trigger Google to display image, video or shopping results to highlight potentially highly relevant content. Google tailors search engine results pages with links it considers most relevant to individual users. Two users may therefore see different search results. Register your business with all relevant government and trade associations. Ensure your office address is properly registered with trusted local data sources, online directories and displayed on your website. Set up and optimize a LinkedIn company page. Have your employees acknowledge they work there and link to your company page. Complete the ‘About’ sections. Set up and optimize a Facebook company page. Complete all contact information. Regularly post content that promotes user engagement and follower growth. Set up and optimize a Twitter company account. Regularly post content that promotes user engagement and follower growth. If you have video content, use YouTube to extend your reach and create relevant links to your site. Get branded search volume through offline marketing and advertising campaigns. Remember, brand searches improve authority. Create high-quality visual content. Visual content tends to receive more shares and has greater potential to go viral. Content with relevant images gets 94% more views than content without images. Gain press and media coverage. Similar to human perception, search engines will perceive a brand as an authority if it is mentioned in the press and news media. Become a guest contributor on an influential media outlet. It’s a good way to expose your brand to more people, increase your brand authority, SEO rankings, and site traffic. In addition, visitors will have a higher level of trust, which will help increase conversions. How can you tell efforts to boost brand signals are working? Analytics! Brand signals can be measured through branded searches and tracked in Google Analytics. If you see a considerable increase in website traffic from branded searches, your Brand Signal Strategy is working. On-site webspam factors address low-quality website content or features, including anything that increases friction in the user experience and increase bounce rates. Examples include ads above the fold, links to low-quality sites, pop-ups, sneaky redirects, etc. 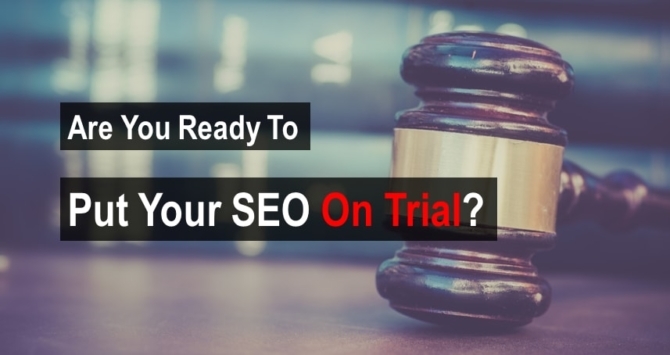 If something causes human users a bad experience, there’s a good chance Google will penalize your site’s SEO rankings. Even over-optimization can earn you a penalty because at a certain point it looks inauthentic. It’s important to know how much is enough, and where to stop. Off-site webspam factors are similar to the above but mainly relate to links. Low-quality sites linking to yours or purchased links could generate a short-term unnatural spike in site traffic but damage your brand and cause Google to penalize your site with a low SEO rank. These ten factors don’t completely cover all of the individual factors that determine SEO rank. There are subtleties anyone working on your site needs to know. It’s easy to stumble into a bad practice and get penalized without knowing why. If you need an expert SEO partner in your corner, contact our award-winning team at AIS Media.